﻿The Ropes Group offers premium high performance product line brands Bridon, WRI and Scanrope. To meet regional needs, Cimaf and Prodinsa brands are offered in Latin America and the Cookes brand is offered in New Zealand. Bridon-Bekaert Ropes Group brands have enduring histories in supplying ropes and services to their respective markets and in providing groundbreaking technologies. 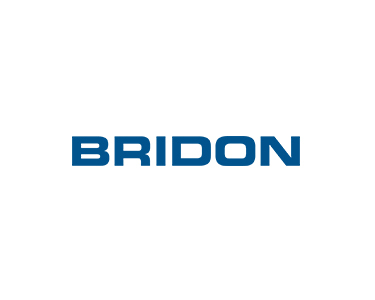 Bridon is one of the most well-known and respected brands in the wire rope business worldwide. Bridon’s history of rope innovation spans back to the 18th Century, and the rich history and technical knowledge behind the brand’s products are what make Bridon ropes some of the most trusted in the world for demanding applications. Bridon products provide solutions in markets where there can be no compromise over product performance and integrity, such as in construction, mining, oil & gas extraction, telecommunications and other specialised areas of engineering. Wire Rope Industries (WRI), an enduring and diversified wire rope manufacturer, has been a leader in its field for over 125 years. The WRI brand is recognized worldwide for the value of its products, which includes improved fatigue life, increased strength, shock and abrasion resistance, and superior packaging, delivery, and technical service. ScanRope, Bridon-Bekaert’s synthetic fibre brand, is an advanced range of products that are designed specifically for demanding applications, boasting high efficiency, increased safety, cost-effectiveness, and high performance. Our range of products have been designed as a high strength, light weight alternative solutions for heavy lifting within the oil and gas, industrial, renewable energy, decommissioning and logistics sectors. A-cords is Bridon-Bekaert’s business line of fine steel cords with advanced coatings. 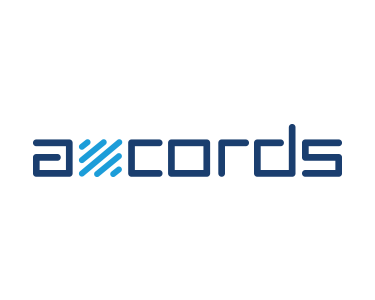 Bridon-Bekaert’s innovative A-cords division provides advanced technologies to make strong, thin, flexible cords, with the right coating for a variety of demanding applications. 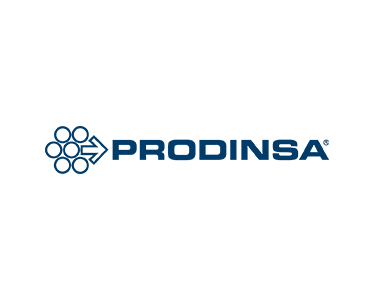 Blue Strand is Bridon-Bekaert’s line of value products. 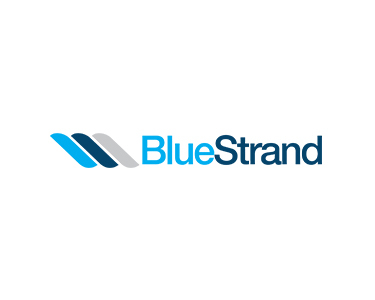 Blue Strand brand products are high quality ropes available at competitive prices. 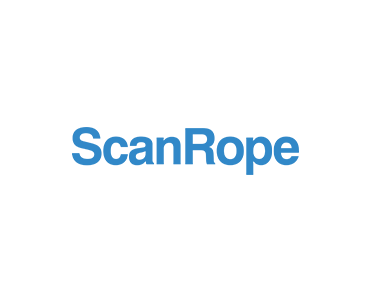 Available for many applications, Blue Strand products offer increased performance, technical assistance, and are 100% tested. 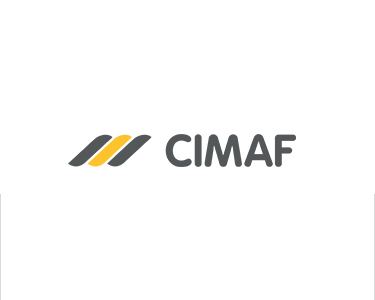 In addition, Bridon-Bekaert offers Cimaf and Prodinsa as value brands in Brazil and in Chile, South America. Ropes 360 is Bridon-Bekaert’s total service solution for our products, from rope selection & specification through inspection & examination and guidance on discard & feedback. 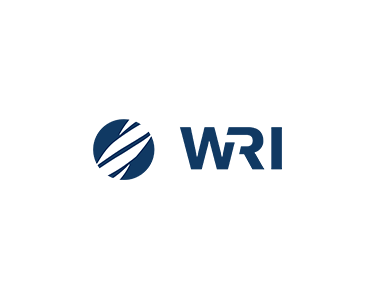 Application engineers are available to our customers for training, troubleshooting, rope life management packages, and guidance. We also offer an extensive range of options for on-site services, including equipment hire, NDE devices, pressure lubricants, motorized reel stands and winches, examinations, periodic examinations, installation, and other products and services specific to meeting our customers’ unique needs. Ropes 360 services mission is to maximise the safety and operational life of our customer’s ropes, slings, and cargo accessories. 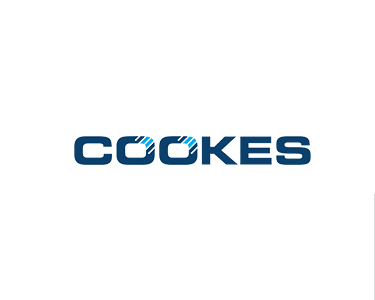 Along with supplying wire rope and synthetic fibre rope solutions for logging, fishing, marine & lashing, and many more industries, the Cookes brand provides a wide variety of specialized services and equipment to the local market. Cookes has remained one of New Zealand’s most dependable and recognizable brands for over 105 years. 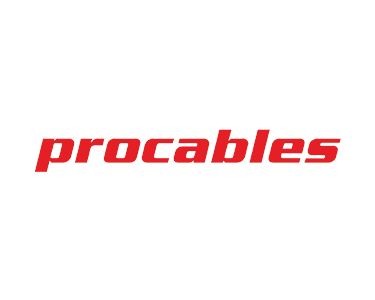 Procables is Bridon-Bekaert’s Peru distribution brand, which sells our Prodinsa value brand.